Where to find Sit&Go/Double Up Tournaments 2019? Home/Where to find Sit&Go/Double Up Tournaments 2019? Most players today play the Cash Game and this will never change. 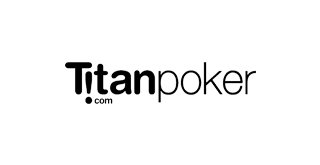 However, there is still a very large number of poker players who have found great fun while playing tournament poker. 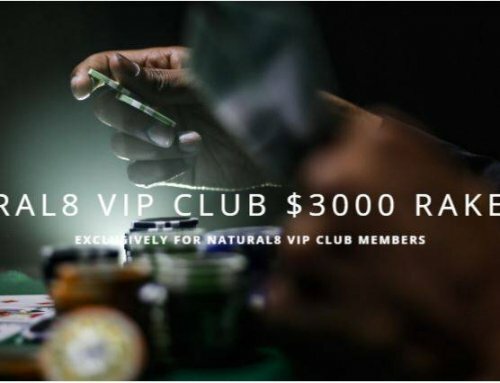 The principle of the tournament poker is relatively simple: Each player pays for a fixed buy-in to join the tournament and receives the same number of chips. The more players, the bigger the prize pool. Any player who has all the chips at the end wins. 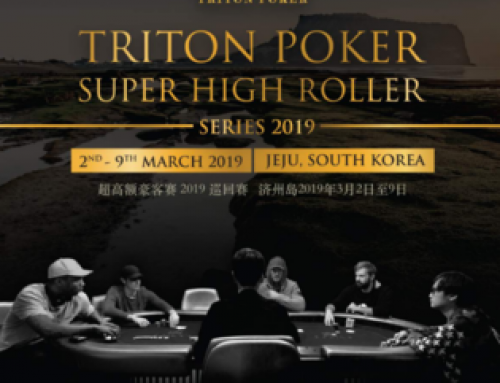 Not everyone has time to spend hours playing a big multi-table tournament with hundreds or even thousands of people, that’s why the Sit & Go tournaments exist, which start as soon as 6 or 9/10 players are registered. Depending on the format, these tournaments take between 15-40 minutes. Double Up tournaments are very popular, especially among beginners. The reason is due to the fact that participants can double their buy-in. The most popular are the 6max Double Ups. The tournament starts as soon as 6 players are registered; it ends immediately when only 3 players are left. Since each of the remaining players receives the same prize, there is no reason to play until the end. So it does not matter if you end up with 2,000 chips or just 10 chips, you’re in the top three remaining players and you can double your buy-in. 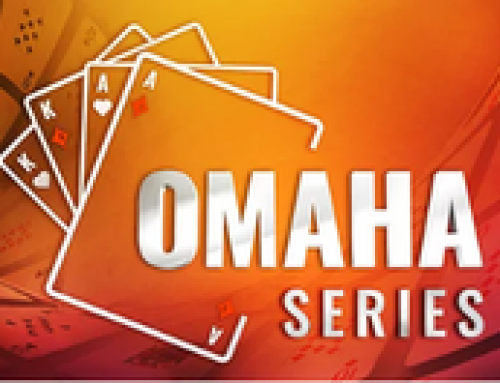 The chance to get into the money is 50% and this of course attracts a lot of weak players. So if you are a poker beginner and enjoy tournament poker, then you should take a look at Double Up tournaments. 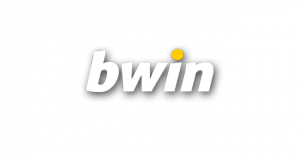 We primarily recommend PartyPoker or Bwin. Firstly, the fees are 5% low, compared to other sites, there are also plenty of players and a great rakeback deal. 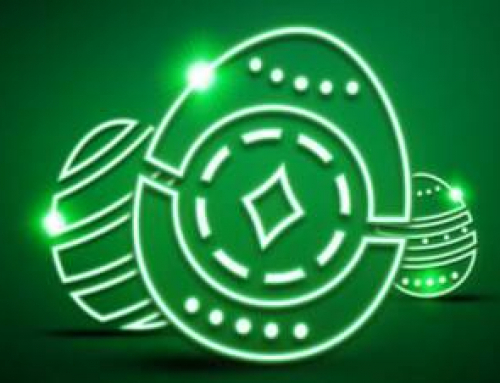 In addition, YourPokerDream also gives you access to numerous exclusive promotions and pay you an extra rakeback. 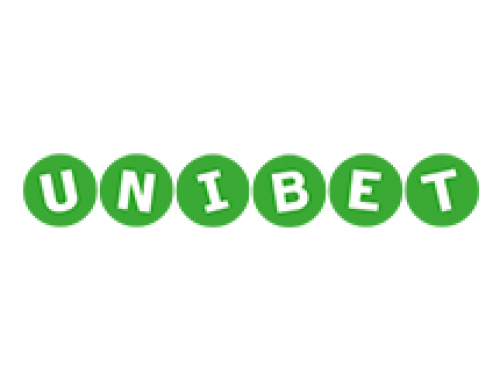 Also recommended for Double Up Tournaments are our partners from the iPoker network. 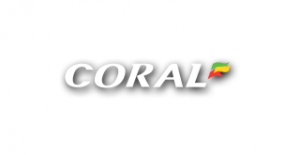 We primarily recommend Coral Poker as well as Bet365 or Bet At Home. 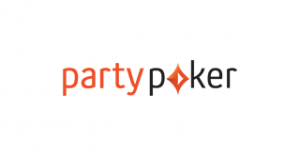 Attention: If you already have an old inactive player account at PartyPoker or Bwin, contact us at info@yourpokerdream.net or via Skype: vip-yourpokerdream so that we can check if we can link your existing player account with us, or help you with it to open a new player account; receive extra rakeback from us and get access to exclusive promotions.